Three thousand years ago, the greatest sailors in the world voyaged across the vast Pacific, discovering the many islands of Oceania. But then, for a millennium, their voyages stopped and no one today knows why.From Walt Disney Animation Studios comes Moana, a sweeping, CG-animated adventure about a spirited teenager who sails out on a daring mission to prove herself a master wayfinder and fulfill her ancestors unfinished quest. 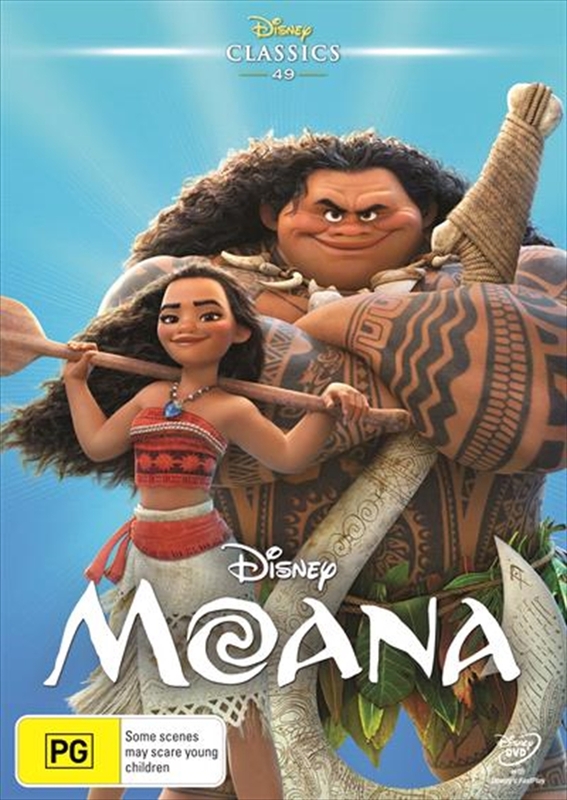 During her journey, Moana (voice of Aulii Cravalho) meets the once-mighty demi-god Maui (voice of Dwayne Johnson), and together, they traverse the open ocean on an action-packed voyage, encountering enormous fiery creatures and impossible odds.